One of my favorite Flappy Bird Clone yet. 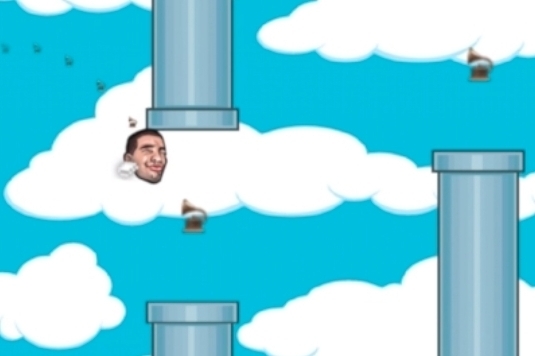 Tiny Flying Drizzy will take you to new heights via it's humor. What this game doesn't contribute to originality it more than makes up in hilarity with a parody of Flappy Bird and Drake the musical artist.